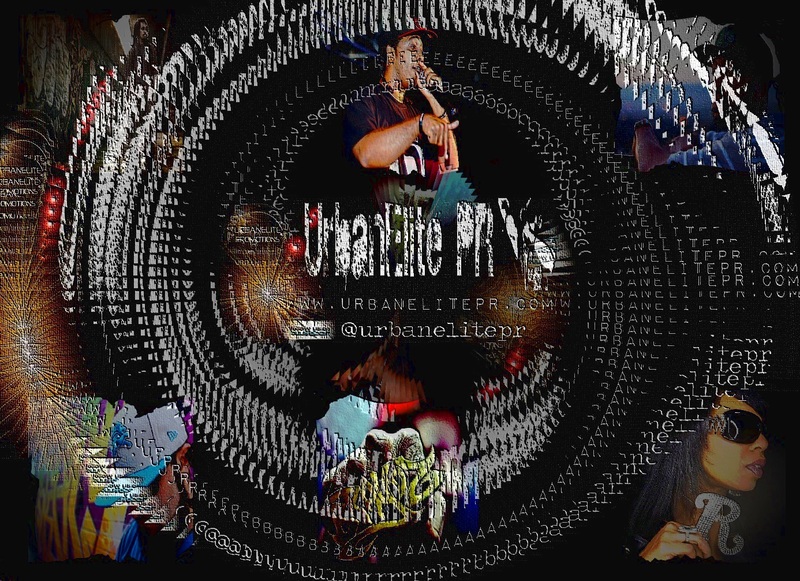 Working on a new mixtape due for release later in the year, the First and Last crew member was also seen interviewing Dead Prez for the UK’s I Am Hip Hop Magazine. 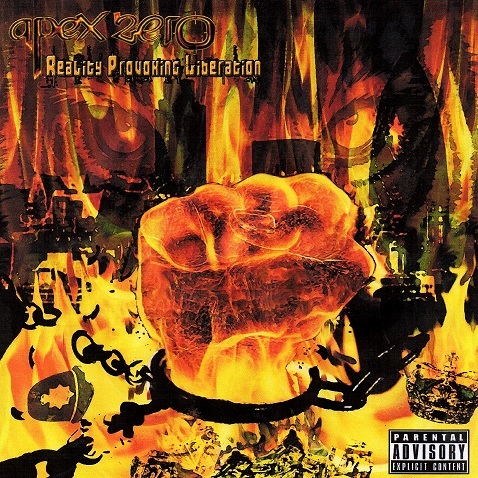 London rapper and producer Apex Zero released his debut solo album “Reality Provoking Liberation” on 28th October. It received many plaudits for addressing a wide range of political and social aspects, the production and also the powerful delivery which has become a recognized signature for the young MC. 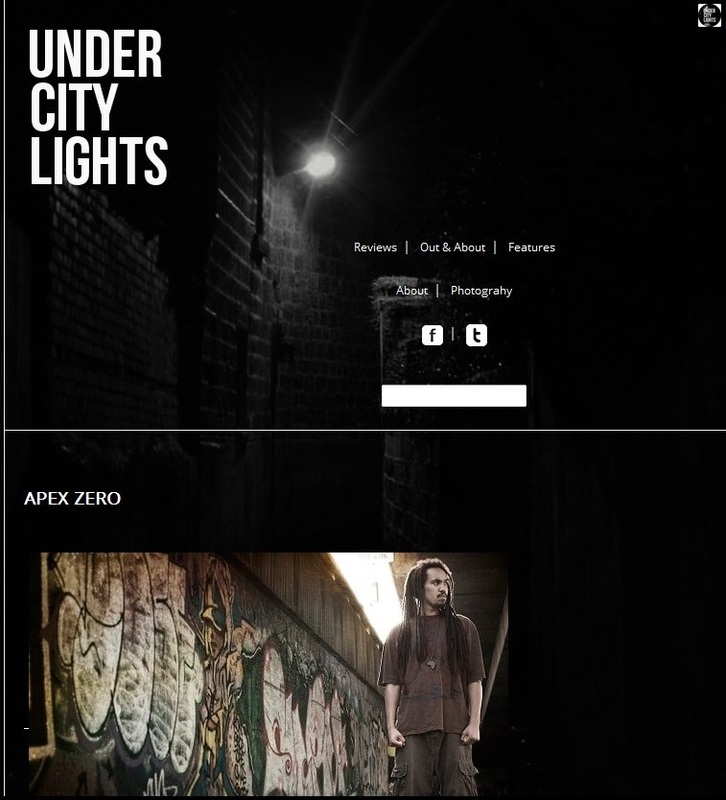 Apex is also of course a member of the city’s hip hop duo First and Last, and they are currently spending 2014 putting together a new album and also fixing up live shows around Europe. 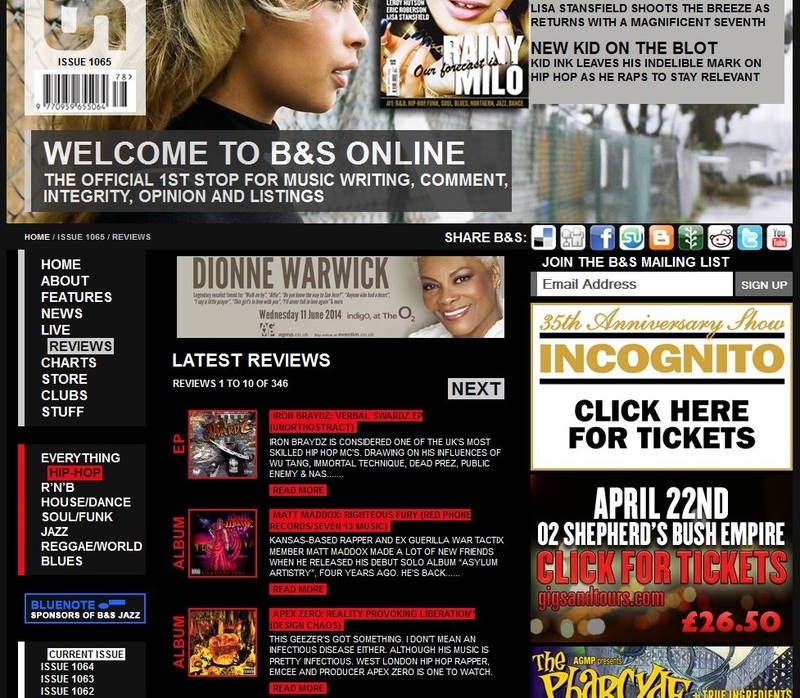 As the album launch party in December demonstrated, the reputation for always putting on an energetic and lively performance has been well merited. 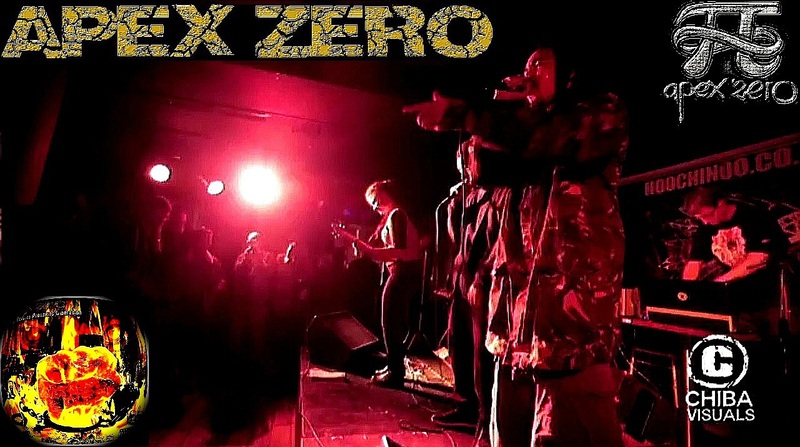 Saturday 7th December marked the date for London rapper & producer Apex Zero’s album launch party at The Vibe Bar in Brick Lane. The album launch event takes place this Saturday, 7th December, upstairs at The Vibe Bar, 91 Brick Lane, Shoreditch, London E1 6QL. The night runs from 8pm – 1am, nearest tube station is Aldgate East (a 5 minute walk east of the venue), entry price is £5.00 on the door and photo ID is advised in line with most venues’ current policy. 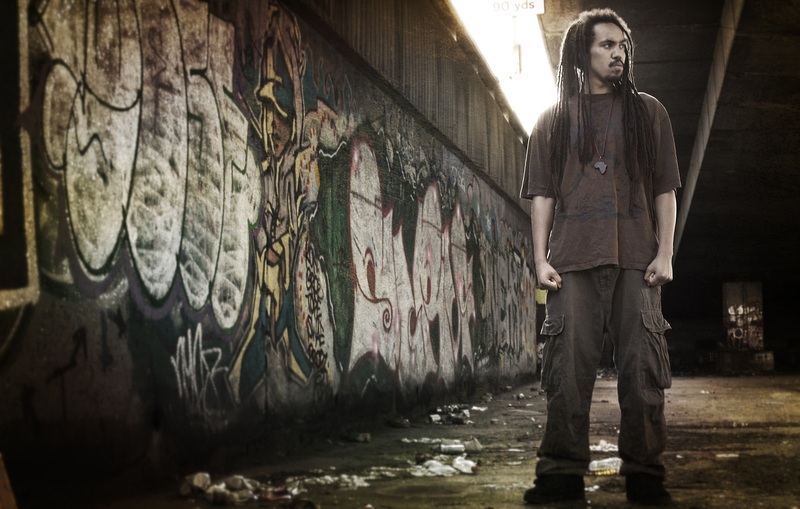 Apex will be playing tracks from Reality Provoking Reality with a live band, and anyone familiar with his involvement in the group The Pantheonz of Zenn-La will know to expect a highly energetic show! Also performing will be Caxton Press, Iron Braydz from Triple Darkness and spinnin ’em on the decks will be DJ A.Gee from the city’s re-established hip hop radio station Itch FM. Hosting the event will be Peaches. 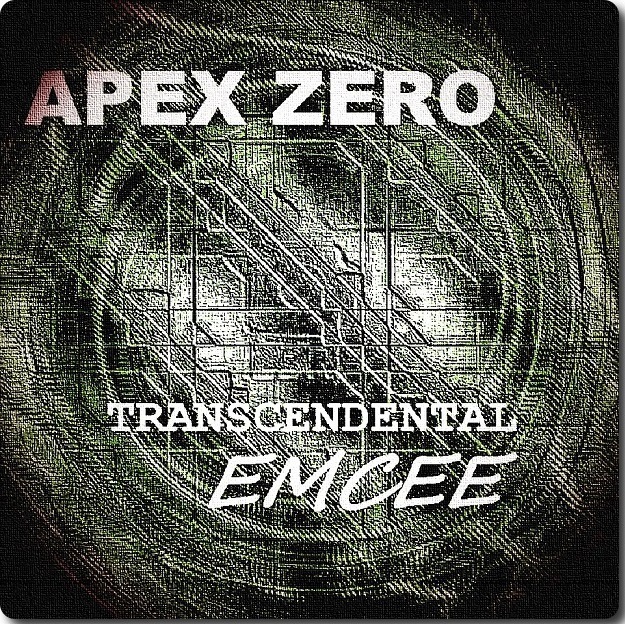 London’s Apex Zero prepares for his Reality Provoking Liberation album launch party with the release of this brand new joint straight out the lab, “Transcendental Emcee”. The launch event takes place this Saturday, 7th December, upstairs at The Vibe Bar, 91 Brick Lane, London E1 6QL. Apex will be showcasing tracks from the album with a live band, while there will also be performances from Caxton Press and Iron Braydz from Triple Darkness. On the 1’s & 2’s is Itch FM’s DJ A. Gee hosted by Peaches.